Quebec under Fire for Charging Certain Children to Attend Public School - Canada Immigration and Visa Information. Canadian Immigration Services and Free Online Evaluation. 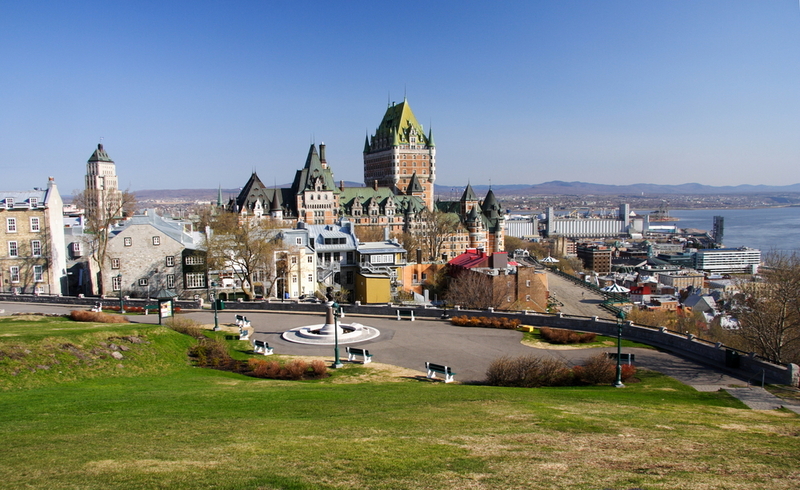 Quebec has been criticised for its failure to offer free public schooling for children who are not permanent residents. As a result, many who are in the province on a temporary or visit visa will not be going to school as the new year begins. Quebec charges $5,657 a year for primary school and $7,075 a year for secondary for children without permanent residence. But many families are unable to meet these costs, meaning their children simply stay at home. Campaigners say Canada is unique is delegating responsibility to each province to decided how they accept children. It is a widely accepted norm in Europe and the United States that children always have access to free education. Up to a few thousand children at a time find themselves ineligible for school because they do not have permanent residence status. Many have been in the same limbo for a number of years. Quebec has look at ways to remedy this, but a bill was dropped earlier in the year. Activists are hoping for a new bill to be put forward in the fall that will ensure all children get to go to school, no matter what their status.